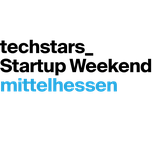 Being highly grateful, we would like to thank Maria Pennanen in advance for her generous support and valuable contribution during the Startup Weekend Mittelhessen. 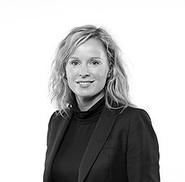 Maria Pennanen is an angel investor and international senior leader with vast experience in B2B sales & marketing from Europe and Asia. Maria’s passion is helping startups and SMEs to execute their strategies and grow their businesses internationally. Maria is invested in several startups from Finland and Germany such as Savedo, Clark, Valendo, Finreach, FinanceAds and Newolo. With 18 years of experience in the field, Maria screened and advised hundreds of startups.